Athletic Scholarship for 2013-14 and were recognized today at the College. 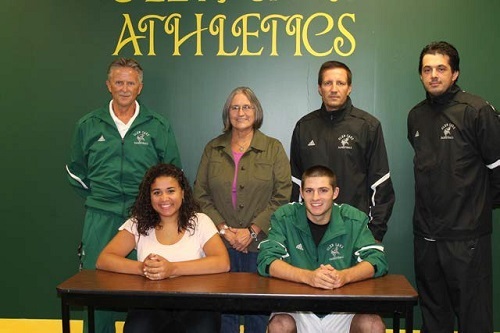 and Jalen Cox, of Sturgis, Mich., will play both basketball and baseball for the for the Men’s Viking teams. the college for Coach Ken Shuler. Bishop was also a coaching assistant for the teams in the 1970’s.